Alright, hands off of each other. The circle jerk is over. 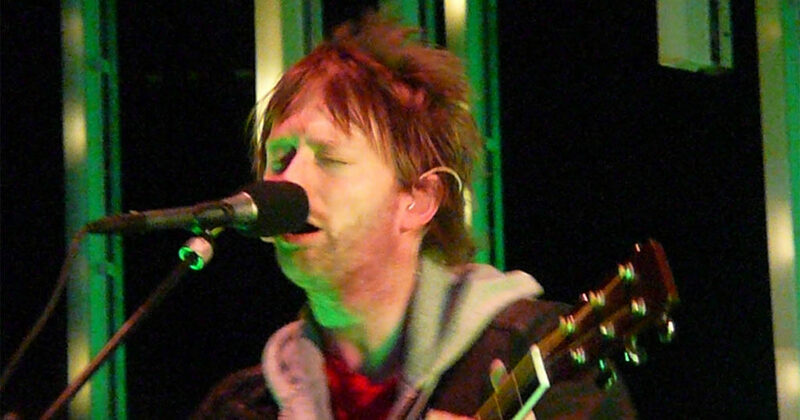 Radiohead’s sound went from an unoriginal whine to a mess of incompetent IDM. Then, they got to work making it harder for young artists to get a leg up in the business. Mark thinks Limp Bizkit is for sure a better band than Radiohead and he’s probably right about that. Tyler thinks Radiohead ruined music criticism forever. Also, it’s worth listening to the music business dork discussion on In Rainbows’ release strategy to get to the part after that about how this band was rejected by James Bond himself. This episode was recorded several months ago but the guys had time to come back and add more thoughts on Thom and company ripping off The Hollies, now that they want to come after Lana Del Rey for doing the same thing.